Lake Ozark, MO (June 14, 2017) – Jessica Craig, Economic Development Sedalia-Pettis County, Sedalia, was elected president of the Missouri Economic Development Council (MEDC) at the organization’s Annual Conference. As president for the coming year, Craig will lend her expertise in promoting regional collaboration, entrepreneurship and community based economic development to the organization’s members and community leaders around the state. She also will join the Missouri Partnership board. Jessica leads the economic development efforts in Sedalia and Pettis County as Executive Director of Economic Development Sedalia-Pettis County. She is entering her 14th year in the profession with experiences in statewide, regional and local economic and workforce development organizations. With specialization in business incentives, business recruitment, business expansion & retention, entrepreneurship and industry-specific initiatives, this foundation provides a great base of tools and best practices in economic development. She is actively engaged in continued professional development and education. She is working toward becoming a certified economic development professional through the International Economic Development Council. 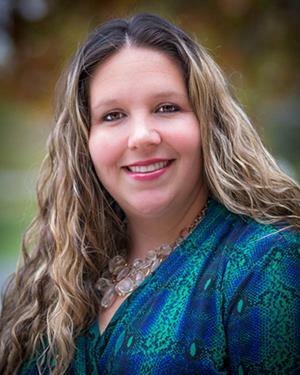 Jessica holds Bachelor Degrees in Accounting and Finance, from Missouri Valley College.